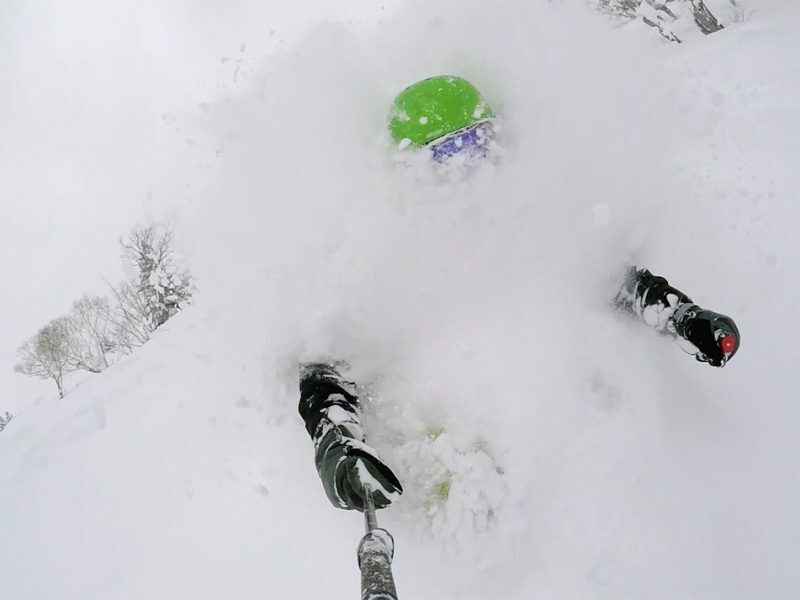 A little pow flash back to get through the mid week hump! With the opening of the lifts here in Niseko just over 3 months away thoughts turn to days like these. Deep days with friends!! Kokusai Day Dream from 360niseko on Vimeo.